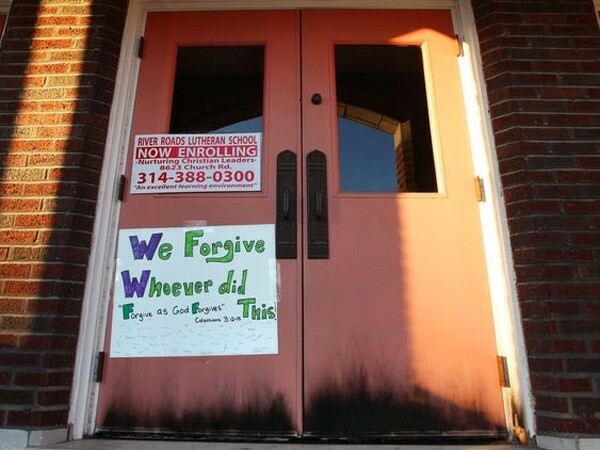 Security has been heightened around churches in the St. Louis area after a recent spate of arsons. Since the beginning of October, fires have been set at several churches across racial and denominational lines. There has been varying amounts of damage. Religious groups around the nation have expressed concern about the attacks.